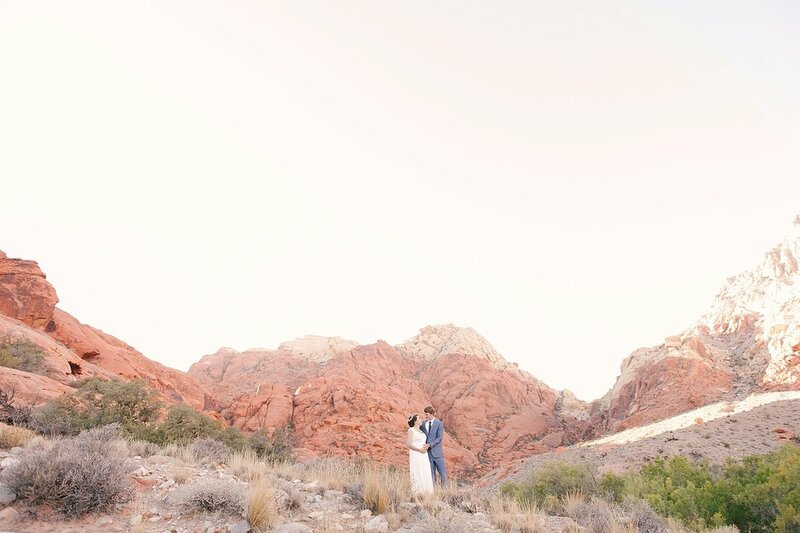 When you are love being in nature and going on adventures together, it’s only fitting that you would choose an epic location for your wedding day, right? 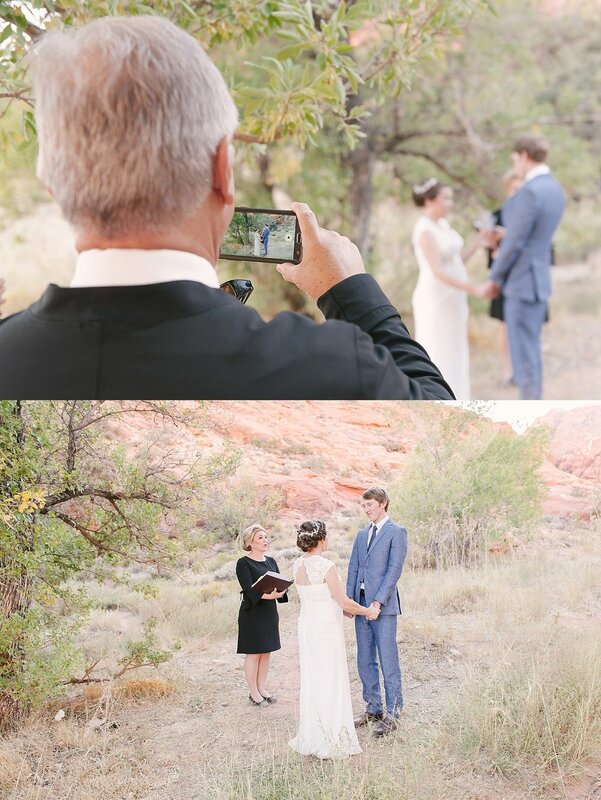 This is exactly what Molly + Chad did for their wedding day! 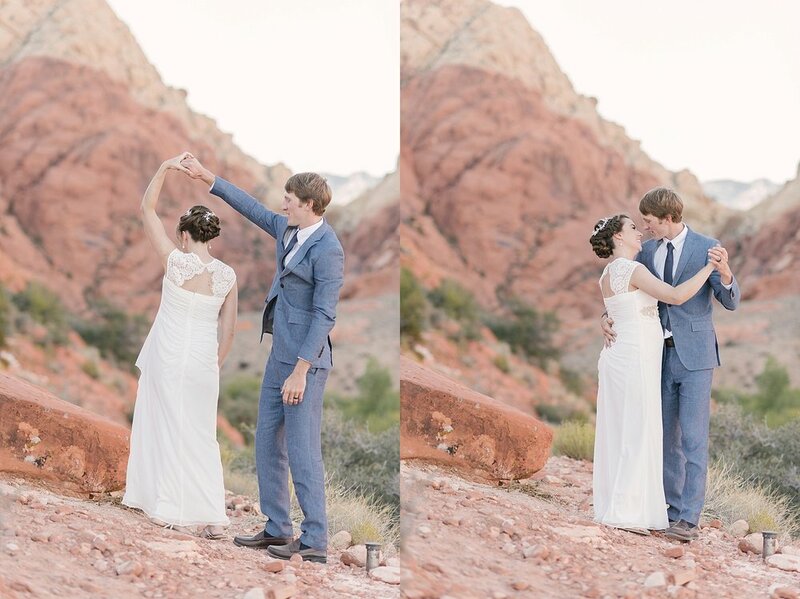 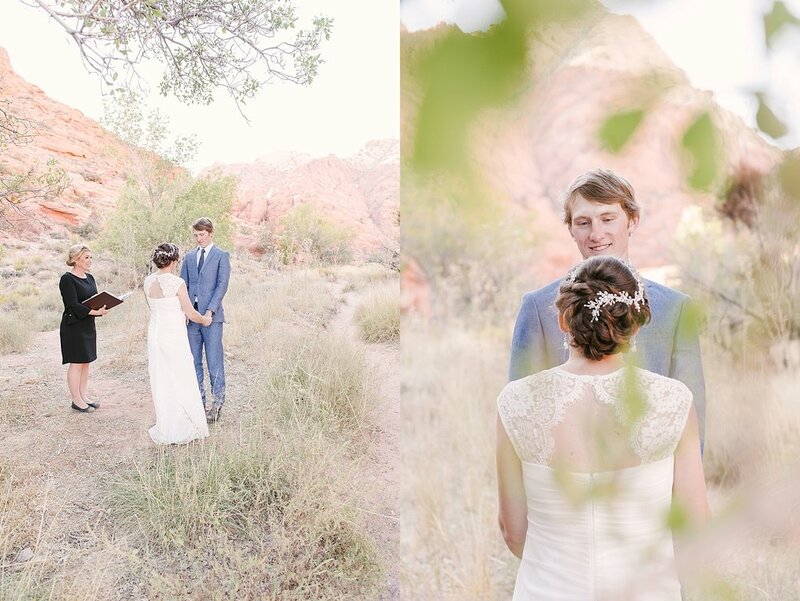 They chose to have an intimate ceremony surrounded by their immediate family at beautiful Red Rock Canyon in Las Vegas.